this was a big one for me – coming full circle. 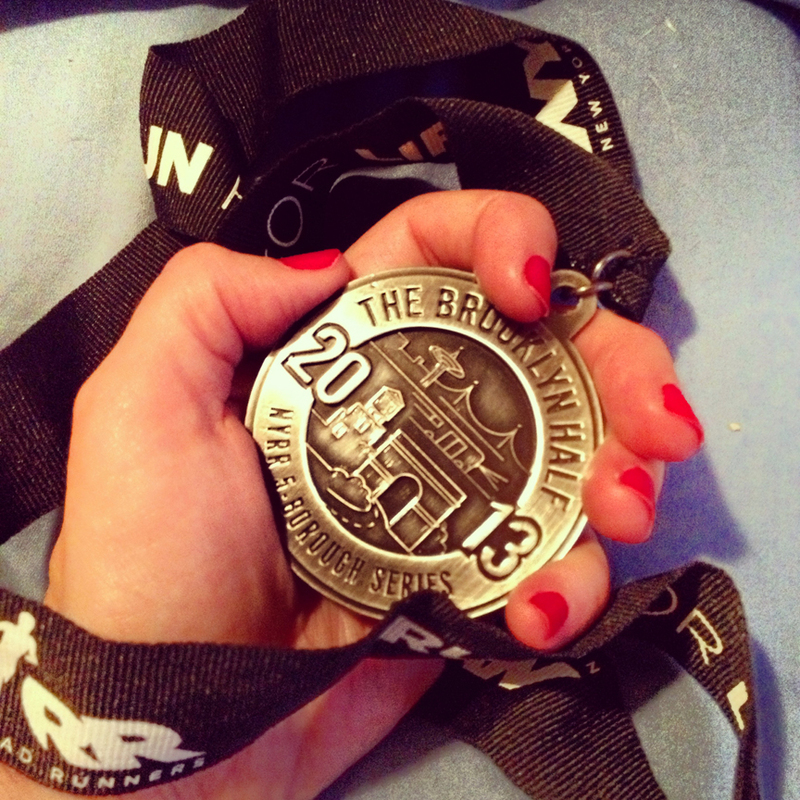 i ran this 2 years ago – my first half marathon with a respectable time (for a first time out)… and this year i came back – ran it a full 10 (TEN!) minutes faster than i did 2 years ago, and ran a 4 minute PR from my last half in the fall. amazing. the weather was great – and even with the huge volume of runners (20,000+), it was a fun race with lots of room on the road to stretch out. 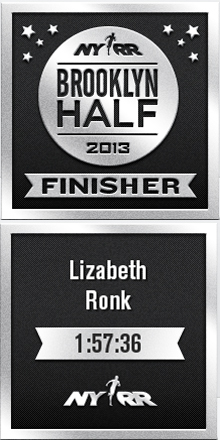 i highly recommend it for anyone looking for a great half to run – and i’m sure i’ll be back next year to run it again.